Tackle Football: Jr. Gremlin, Gremlin, Jr Pee Wee, Pee Wee and Jr. Midget. ** PAYMENT PLAN AVAILABLE - Make payments starting in April to get your balance paid off or down by seasons start. We will be offering 5 Monthly payments of as low as $75.00 a month to help offset the total balance due once the season starts in Late July. Asst. Cheer Coordinator - "OPEN"
FOOTBALL SEASON STARTS JULY 23rd!! 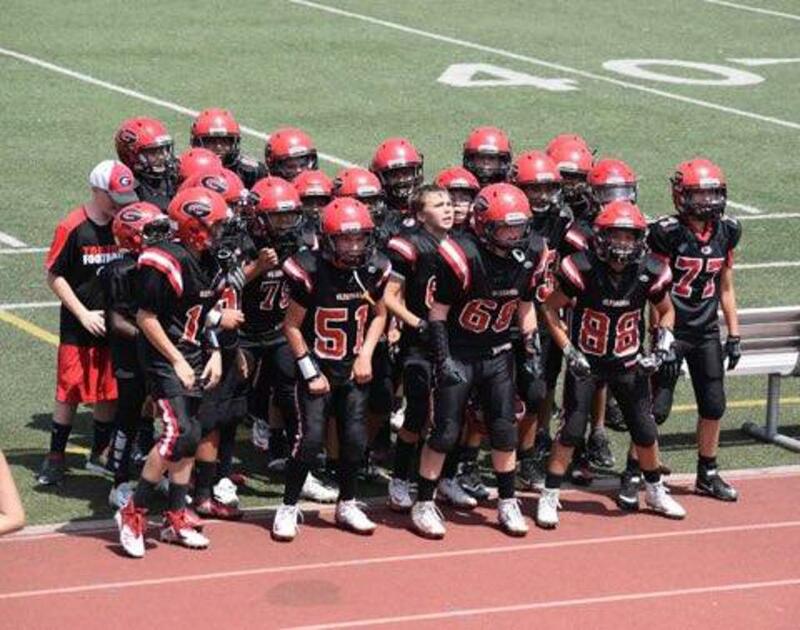 GLENDORA JR. ALL AMERICAN FOOTBALL & CHEER, INC.
How Safe is Youth Football? Question Does playing high school football have a statistically and clinically significant adverse association with cognitive impairment and depression at 65 years of age? Football Practice Begins - July 23rd!! 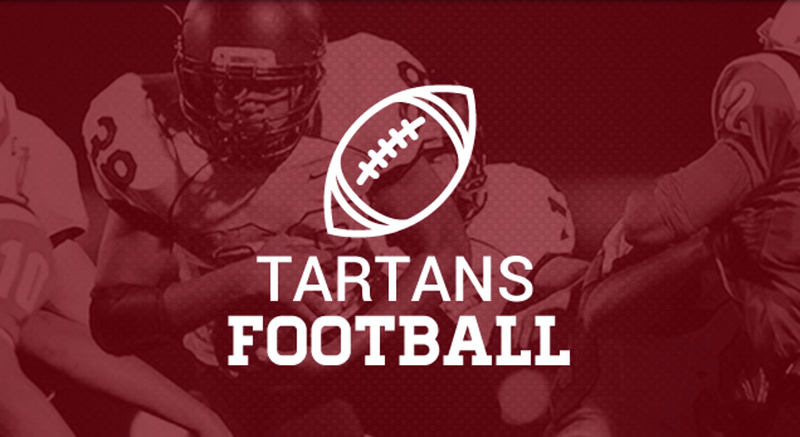 Glendora Tartans Football and Cheer is a non-profit organization that offers an instructional football program for youths ages 6 - 14. 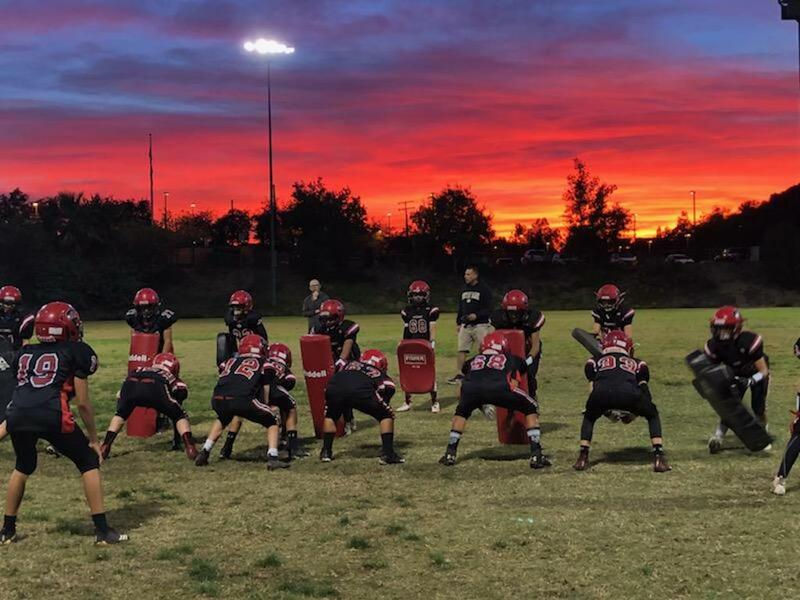 Glendora Football is dedicated to teaching the fundamentals and proper techniques of tackle football. Our emphasis is on developing physical fitness, sportsmanship, teamwork and leadership skills in a positive and safe environment. 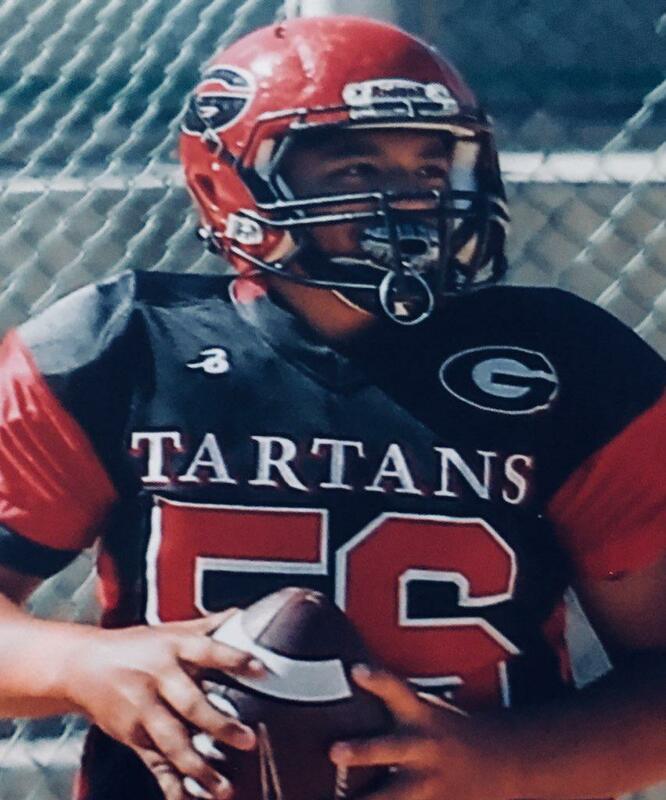 Glendora Football is dedicated to providing all participants an opportunity to develop individual skills and abilities while building lasting friendships and great memories. Serving Glendora and the surrounding area (La Verne, San Dimas, Pomona and Claremont) and everything east of the 210 corridor. We are excited about our upcoming 2018 Season! !